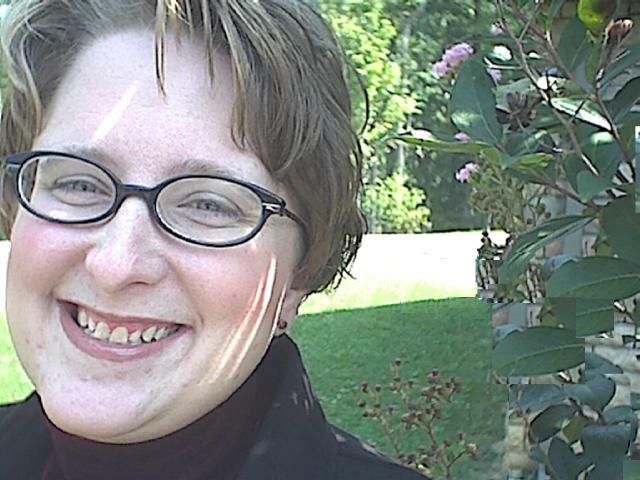 This is a website intended for the Language Arts students of Ms. Wendy Stutzman Simmons, currently a pre-service teacher, seeking a Master of Arts in Secondary English Education degree from East Tennessee State University in Johnson City, Tennessee. In addition to specific class information, this website contains information about myself, including my electronic teaching portfolio, Curriculum Vita, and a regularly updated weblog of book and film reviews, a daily journal of my student teaching experience, writing tips, and other information about the Language Arts field that I hope will enlighten my cybervisitors! 02/13/03- Added a guest book and some class pages. 02/12/03 - First day online. E-mail me with any broken links you find.